Nick this weeks talks a little about his Wet Hot America Summer. Meanwhile Jesses wants to bring up how much of a Baller he is, but that really makes him feel like he is on The Brink. Two HBO shows, if you couldn't guess. 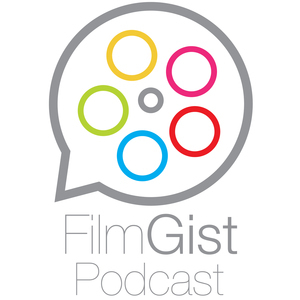 Always guys, please send your feedback to filmgist@gmail.com and please share the podcast with your friends. Thanks for downloading!